Day Rate: $55.00. Week Rate $220 .Month Rate $550 Sand paper available for an extra cost. 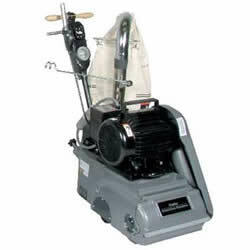 The American 8 Sander are the worldwide benchmark for professional drum sanding equipment. 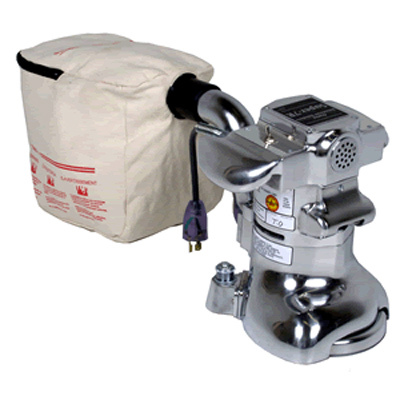 Its rugged cast aluminum construction, powerful motor and unique operating and drum leveling controls combine to make the most aggrressive and most productive drum sander available. Day Rate: $55.00. Week Rate $220.00 Month Rate $550.00 Sand paper available for an extra cost. 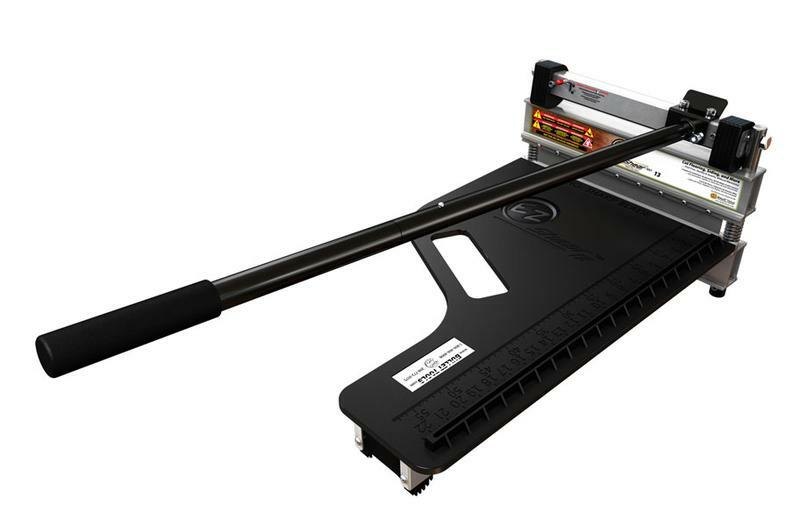 The Super 7R is the most efficient wood floor edger in the industry. 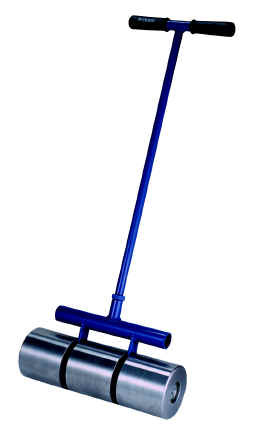 Designed for both power and durability, it has been the edger of choice for the pro contractor for over 50 years. 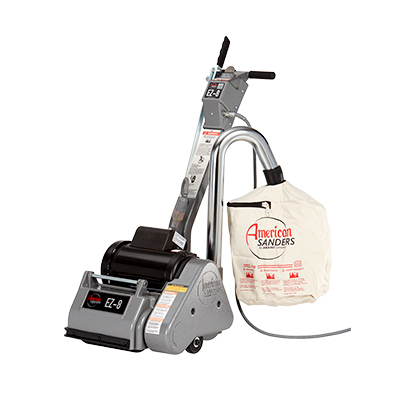 Equipped with a quick release dust bag and the ability to attach directly to a vacuum, this edger continues to outpace the competition. Day Rate: $35.00. Week Rate $140. Month Rate $350 Sand paper available for an extra cost. Day Rate: $55.00. Week Rate $220. 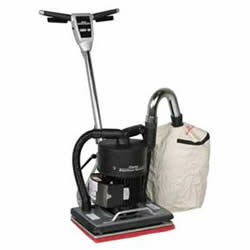 Month Rate $550.00 Sand paper and polishing pads available for an extra cost. 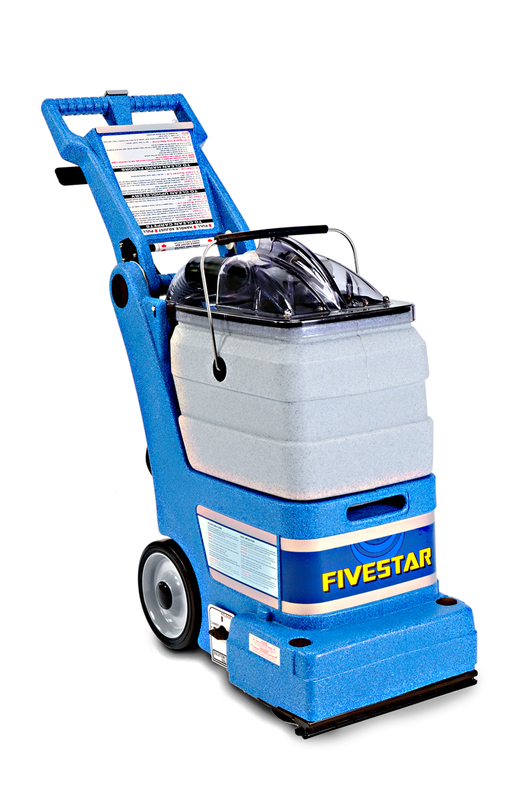 The 225FP is a corded floor care machine powered by a 1.5 HP UL approved high torque motor and equipped with a triple planetary gearbox.Perfect for stripping and polishing hard floors. Day Rate: $30. Week Rate $120. 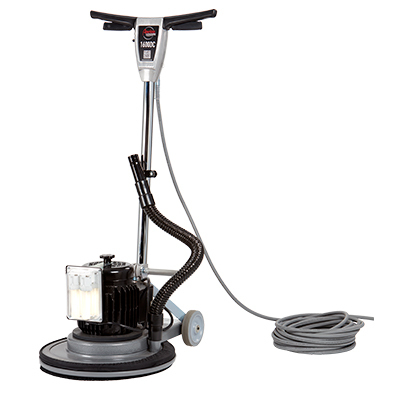 Month Rate $300 Stripping and polishing pads available for an extra cost. 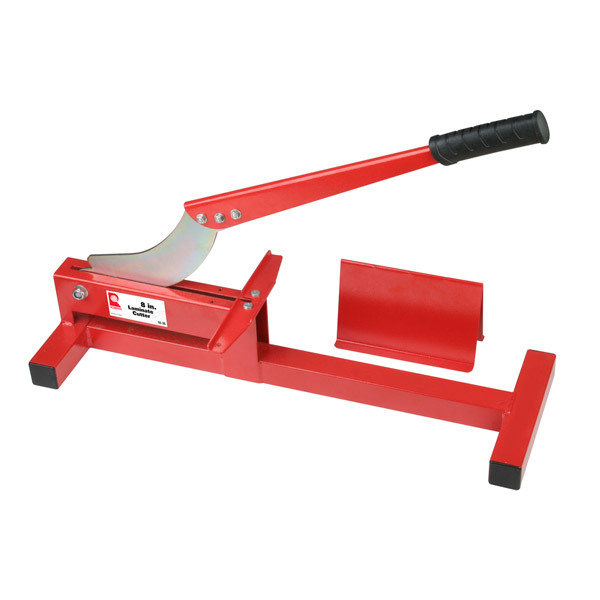 Laminate , siding and vinyl tile cutter. Milwaukee stand up screw gun. Flooring stapler. This high-speed, mallet-actuated pneumatic stapler drives 1/2” crown staples into both 1/2” and 3/4” thick hardwood flooring. 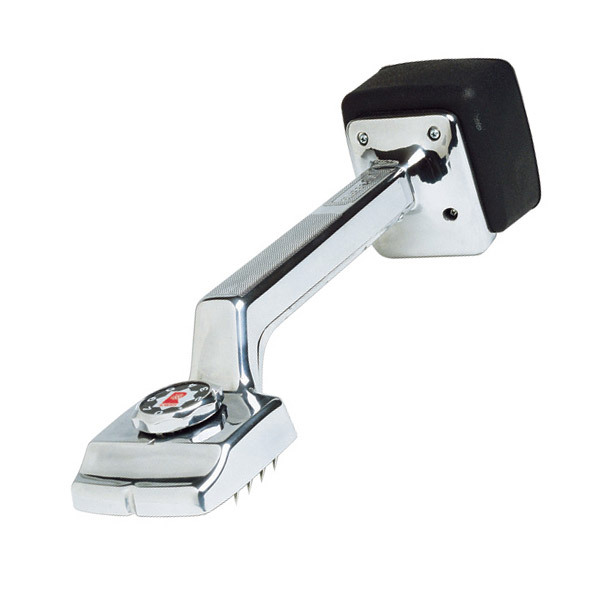 Roberts Deluxe Knee kicker . Precision dial adjusts to grip various carpet thickness. The Sander 1600 Rotary Sander was designed and innovated specifically for the demands of wood floor sanding and finishing. The added weight and balanced design deliver the mosThe Sander 1600 Rotary Sander was designed and innovated specifically for the demands of wood floor sanding and finishing. The added weight and balanced design deliver the most aggressive sanding, highest productivity and smoothest operation of any rotary sander on the market.t aggressive sanding, highest productivity and smoothest operation of any rotary sander on the market. sand paper available for an extra cost. 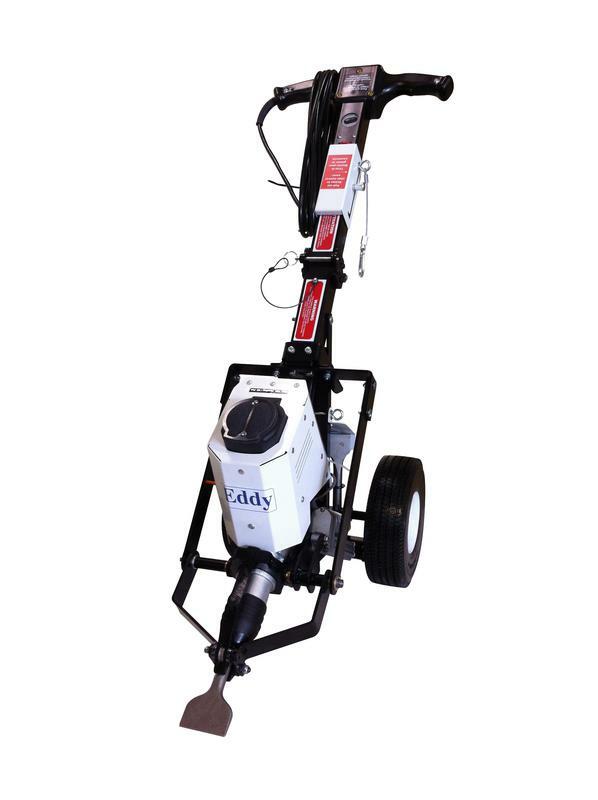 The Tile Breaker machine is an ergonomic tool designed for removing ceramic flooring, which focuses on reducing physical effort and the prevention of injuries. Thanks to this design and its wide range of angles, the Tile Breaker tool provides a comfortable working position for the operator.